Have fun and get in shape with the Fitness Hoop. Get your entire body moving to burn calories while you focus on strengthening and toning your core, abs, and waist. Hoop with arms and legs to tone shoulders, biceps, triceps, hips, thighs, and glutes. 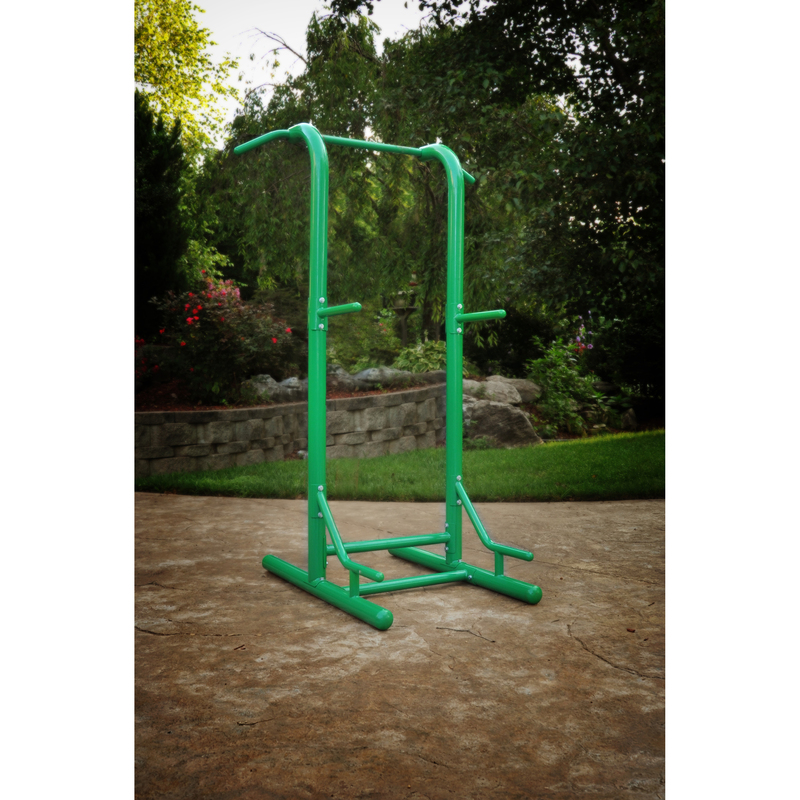 The Fitness Hoop also improves your endurance, balance, and coordination. Take it anywhere, indoor or outdoor, for a low impact workout.